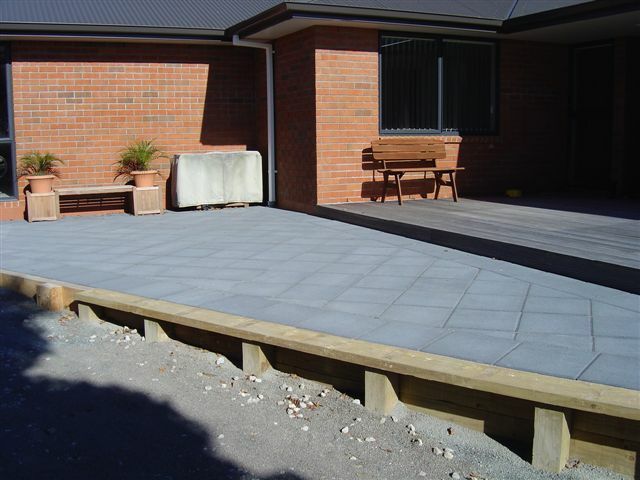 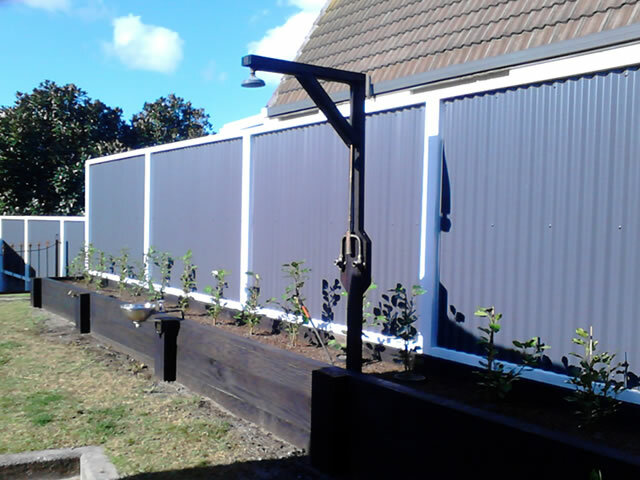 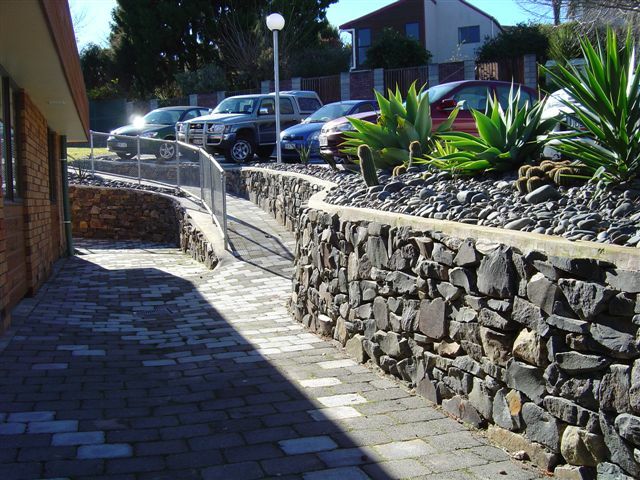 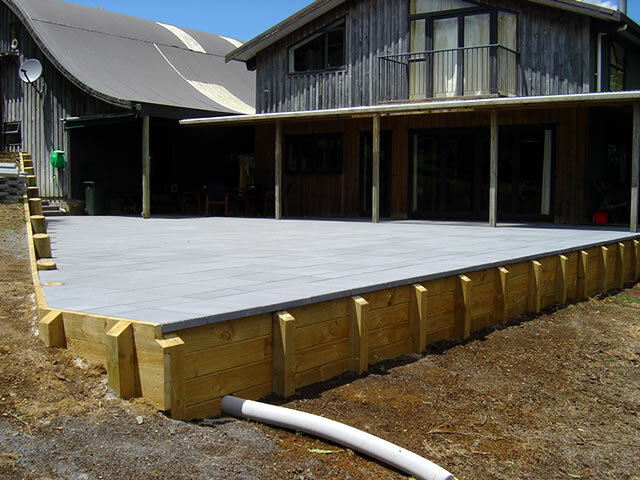 Retaining walls are something the team at Avenue Property Care have a lot of experience with as there are a large number of properties in the Bay that are situated on hill sites. 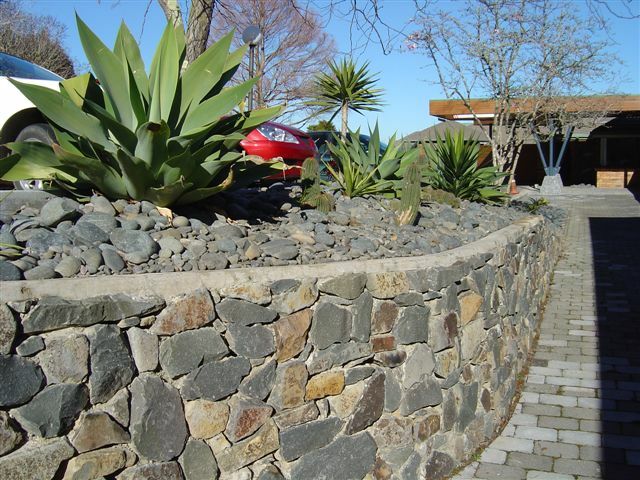 Retaining walls are primarily used for safety purposes, but they are increasingly being used for cosmetic purposes too. 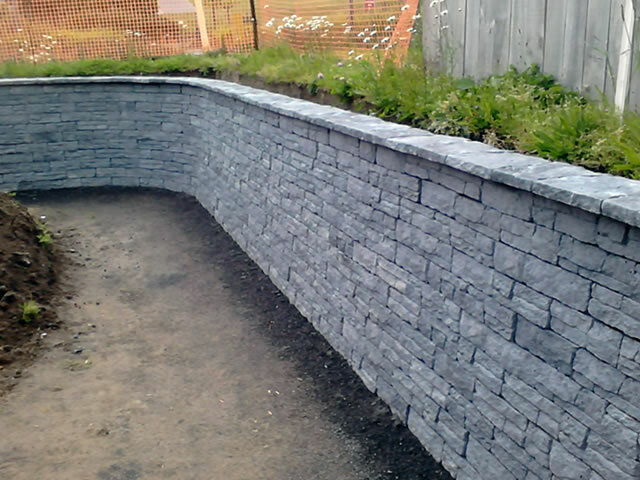 They can make an attractive finish to a banked area that can otherwise be difficult to maintain or unsuitable for planting. 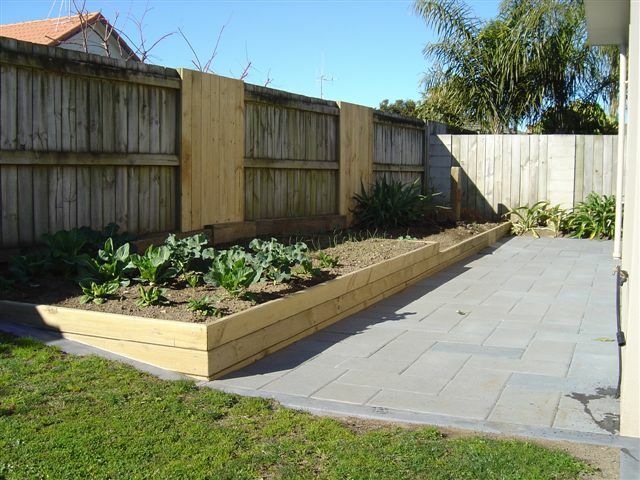 A wide range of products are available for retaining; including stone or rocks, blocks or bricks, or a large choice of timbers, making it achievable to get the look you want whether you are wanting to blend a wall to its surroundings or creating a feature of it. 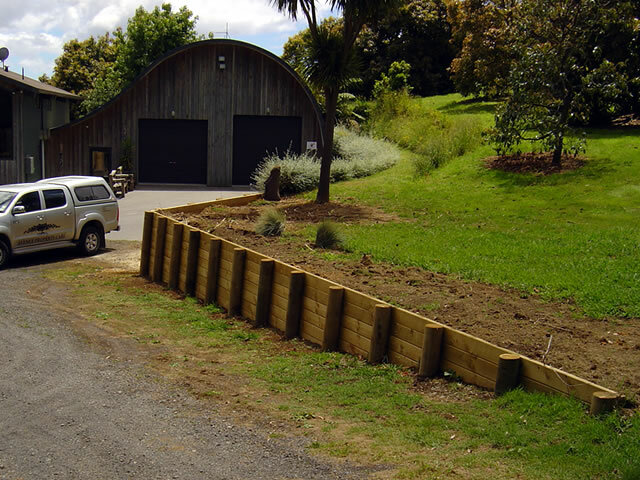 With so many choices available Hamish can advise you of the options to create something just right for you. 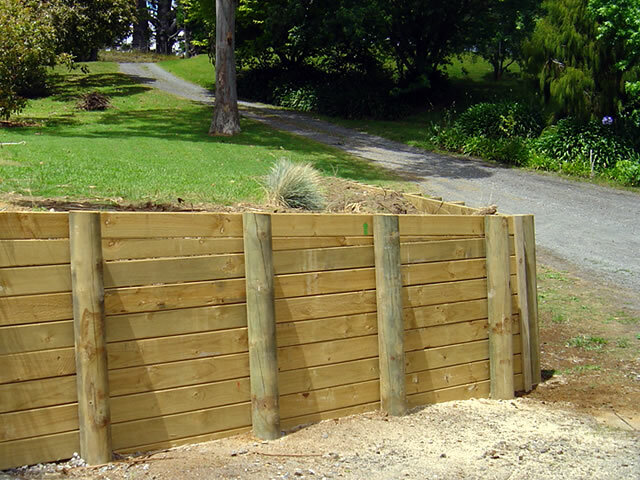 They are also one of the few certified AB (Allan Block) layers in NZ.